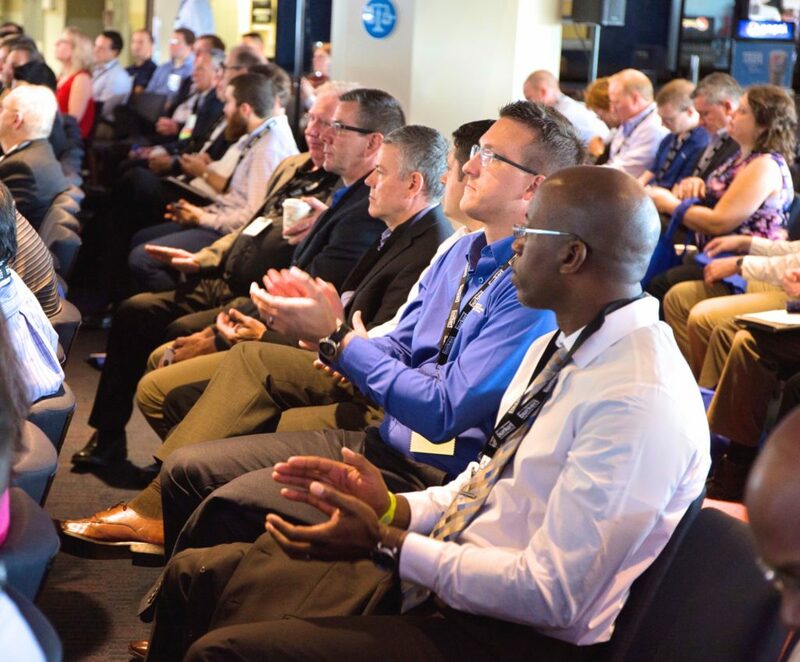 The ISPE Boston Area Chapter will hold its 28th Annual Product Show on September 18, 2019 at Gillette Stadium in Foxborough, MA. This notice is a call for presentations for a limited number of speaking opportunities. Our charter is to deliver valuable educational programs to our members and their guests, based on specific topics of interest covering subjects ranging from Research and Development, Manufacturing Process and Automation, Engineering and Facility Design, People Development, and related business issues and solutions. For Life Science professionals at all levels working directly for drug manufacturers, their suppliers, and the educational institutions that are training the next generation of industry professionals, the Product Show offers an opportunity to share best practices and learn from experts about the most significant, practical, and current topics in the industry. In past years, presentations on such topics as facility delivery, project management, CQV, water systems, biotechnology, and automation have been well received. 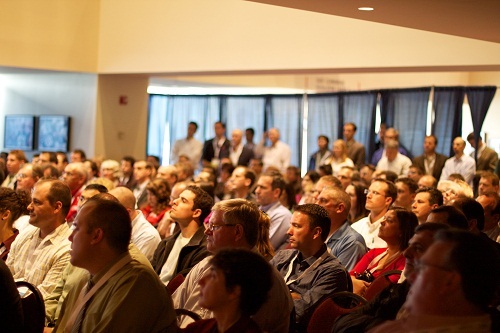 May utilize a single presenter, multiple presenters or a panel format. If a panel method is selected, the panel should consist of 3-4 participants, including a moderator. Presentations must not be designed for marketing purposes and must be free of references to specific vendors, products and/or services. Should be non-commercial and non-proprietary. Should share case studies from the industry. Should employ experience-based learning with interactions, hands-on activities and demonstrations. Should present innovative techniques or best practices. Should provide a handout and/or other meaningful takeaway for attendees. Sign the ISPE speaker agreement that outlines the speaker’s roles and responsibilities. Deliver content as developed and agreed upon. Submit all program materials, including handouts and PowerPoint slides, electronically by May 1, 2019. Grant ISPE the right to distribute conference materials to attendees and post recordings of the session on our website. Speakers will not be reimbursed for any expenses incurred in developing content or materials for their presentations, travel to/from the Product Show, or accommodations. Your completed presentation proposal form should be submitted by 11:59 pm on February 28th! Those who submit a presentation will be notified by March 8, 2019 whether their presentation was accepted. For questions, please contact Amy Poole, Chapter Manager at office@ISPEBoston.org or +1-781-647-4773.